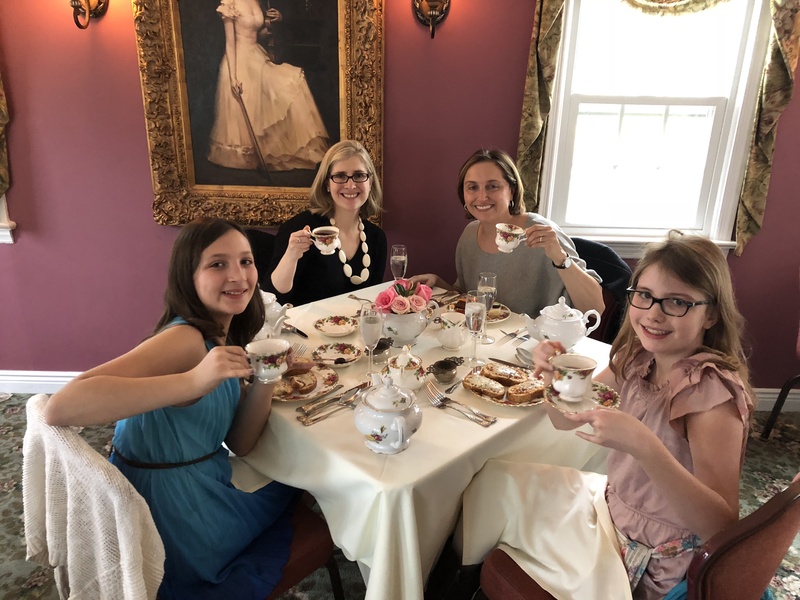 The ladies went for high tea this Easter – yummo! ← Annual Trivia Night – back for the trophy? l;uvvv the little fingers darrrrrlings!!! !